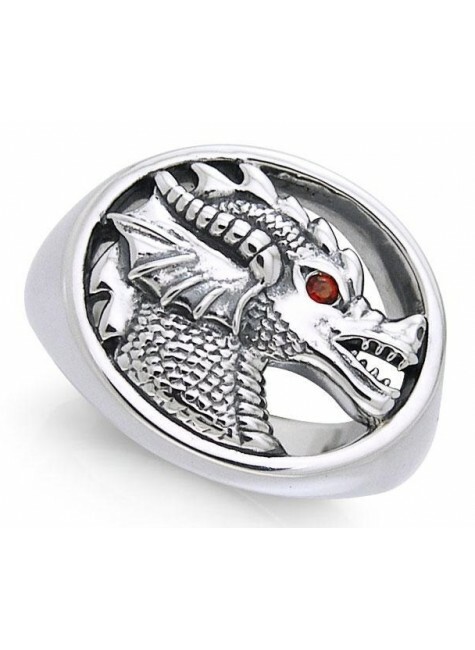 This dragon seal ring is solid sterling silver accented with a garnet gemstone in the eye. 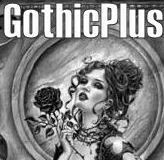 Beautifully detailed. Item Number: PS-TRI761-GA | Approximate Size (Inches): 0.75 wide x 0.01 deep x 0.75 high | Approximate Shipping Weight: 0.25 lbs.